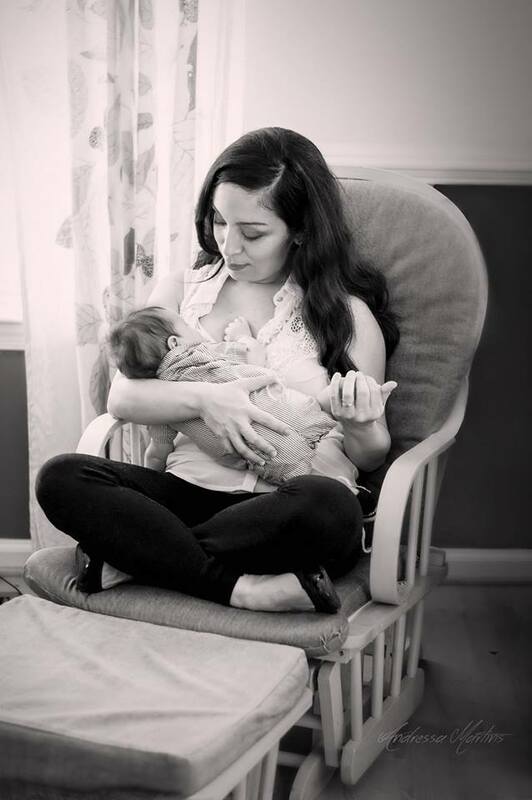 We are a non-profit organization that promotes breastfeeding and provides resources and opportunities for connections for parents, families, healthcare providers, and employers in the Rochester Region. You can sign up for our newsletter by clicking here. Please check out our calendar for the latest events.